Cervical Spine (neck) conditions typically develop in the 30 to 50-year-old age group. 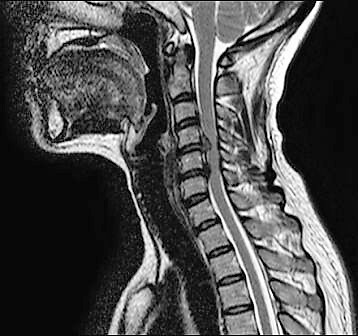 Although a cervical herniated disk may originate from some sort of trauma or injury to the cervical spine, the symptoms commonly start spontaneously. The arm pain from a cervical herniated disc results because the herniated disc pinches or presses on a nerve, causing pain to radiate along the nerve pathway down the arm and into the fingertips. Muscle weakness may also be noticed. Herniated discs in the neck is often related to a condition called Thoracic Outlet Syndrome. The discs in the neck are usually not very large; however, the space available for the nerves is also not that great, which means that even a small disc herniation may impinge on the nerve and cause significant pain or numbness/tingling. The pain is usually most severe as the nerve first becomes pinched. Surgery should be the last resort for this type of condition. 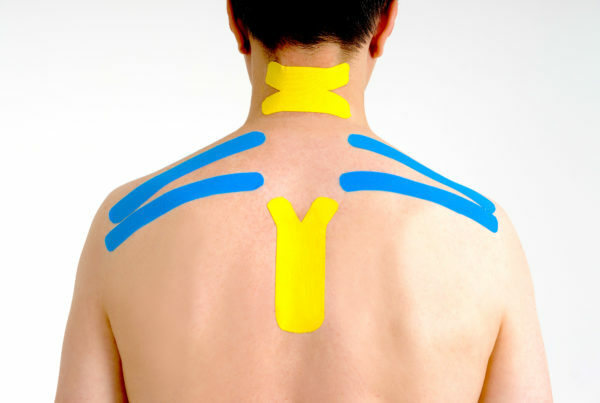 The majority of the time, the pain from a cervical herniated disc can be controlled with conservative (non-surgical) treatments alone, which is enough to resolve the condition like joint mobilizations, specific deep tissue massage, and therapeutic exercises – all things offered at Sport and Spine Rehab. In the cervical spine, the nerve that is affected by the disc herniation is the one exiting the spine at that level, so when there is a C5–C6 disc herniation, it is the C6 nerve root that is affected. The two most common levels in the cervical spine to herniate are the C5–C6 level and the C6–C7 level. Numbness, tingling, and pain can radiate to the thumb side of the hand. 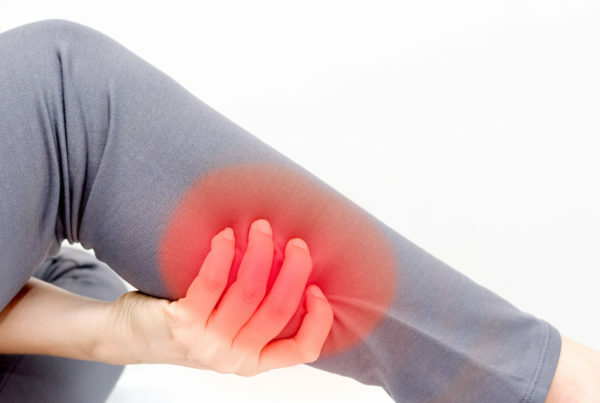 Can cause weakness in the triceps (muscles in the back of the upper arm and extending to the elbow that straighten the arm) and the finger extensor muscles. 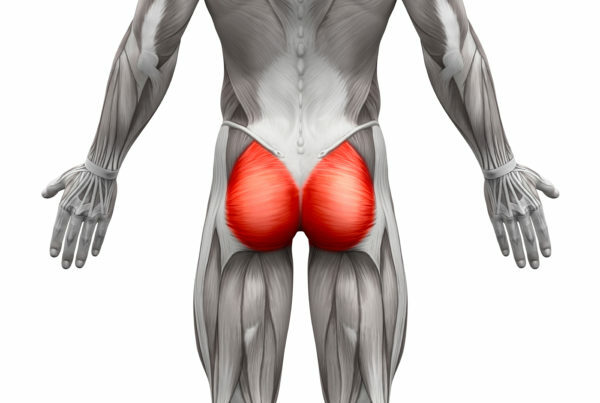 Numbness and tingling along with pain can radiate down the triceps and into the middle finger. This is also one of the most common levels for a cervical disc herniation. It is important to note that the above list comprises typical pain patterns, but they are not absolute. Some people are simply wired up differently than others, and therefore their symptoms are different. Once the pain does start to improve, it is unlikely to return, although it may take longer for the weakness and numbness/tingling to improve. The latest research shows that regular chiropractic adjustments prevent debilitating flare ups in people with a history of chronic back issues. Schedule an appointment with your chiropractor or visit our YouTube Channel for helpful stretches and other neck-related videos!